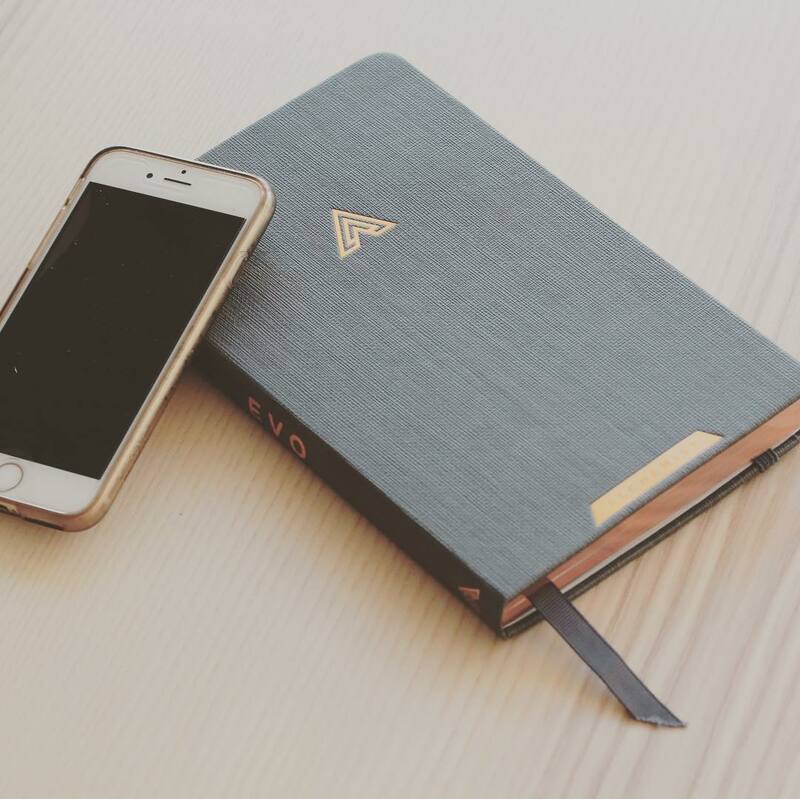 EVO Planner [REVIEW] — Do You Really Need This Planner? EVO Planner is a personalized app-integrated planner for your life. Below we will discuss if you should really spend money on this product. But first, what is a planner for? And, who need it the most? There is one characteristic in common in all successful person — the self-assessment. The very moment when you start questioning yourself, even the smallest decision that you made yesterday, that is a self-assessment. Stated by Tina Lifford, “When you know yourself, you are empowered. When you accept yourself, you are invincible”. So, how to get started? The first step is to get to know yourself on a daily basis. An easy task you can do is to get a simple and beautiful planner like this and start record down everything you have achieved today. Also, there is a section for the future goal and milestone. Overview – What is EVO Planner? By grouping into your respective brain type, you can easily find your core strengths and weaknesses in general. The planner is well-organized, user-friendly with colorful icons, and have the separate columns for you to write down your thoughts. Also, EVO Planner features the high-quality hardcover, ribbon bookmarks, gusseted inner pockets, and the copper gilded pages. When you have done writing for the day, snap a shot on the EVO Life Score™ section with QR code located at the bottom right. With the app, you will learn yourself better by showing you an overall happiness for the day. By checking the analytics for the past months or even years, you can then pinpoint the factors that make you a better, happier person that satisfied your life. Review and Discussion — Is this product worth your money? EVO Planner is indeed a smart customized planner. By incorporating the BTA test and mobile app into a classic planner, you can judge yourself better from the past records. The planner is smart but far from revolutionary. In fact, there are already quite a lot of smart planners in the market. For example, this is a similar but cheaper planner I found on Amazon with a good number of reviews. Unlike EVO Planner however, this one doesn’t have a BTA test and assessment. On the other hand, writing planner is a long committed task. Most people get bored and quit as soon as they get busy with life. Therefore, think twice before you get flamed by the hotness of this new planner. Recording a simple voice or video record, such as a vlog, could best fit your lifestyle than writing. For me, the last time I wrote my planner was over 20 years ago. Just like you, many people are too busy to keep up with their life or even take a breath from the suffocating lifestyle. Lesser and lesser are devoted to writing physical planner, but instead, a simple notepad/digital planning tools & free app can do the job. It’s the mindset that matters. Furthermore, not everyone a fan of the text-based writer. The BTA assessment classified users into four brain types, but the planner is not very customized according to each of their characteristics. The design and pages for all four type of books are more or less the same with slight differences. Therefore a good example will be — the creator can include some drawing sections for Explorers but more writing sections for Alchemist. Some have mentioned that the BTA test is too generic and everyone can somehow related to each group. Google it, you will find a number of personality systems out there and it’s controversial. Overall, it’s not about which one is correct and trustable, but thinking of a color wheel instead, we are one small color dot that shares the same basic traits (either greater or fewer). There are many elements factoring your decision too. For the app, even though it’s a core part of this project, EVO Planner Kickstarter campaign (It’s now funding on Indiegogo) did not emphasize much on the general functions of its mobile app, such as what does the app do and how the analytics help user. For this part, EVO Planner team is advised to make a simple demo video for the mobile app. Lastly the price, EVO Planner is funding on Indiegogo starts at a price of $29 ($39 on Indiegogo) and is quite reasonable. If you would like to give this planner a try, go to the link green below.